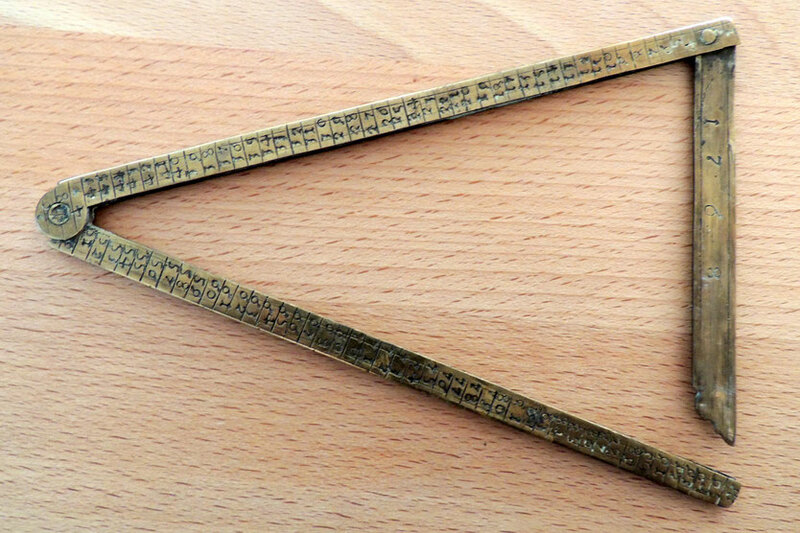 Switzerland or South Germany, 15.8 cm in brass. With makers mark “Horseshoe” and “Turtle”. Object is SOLD.